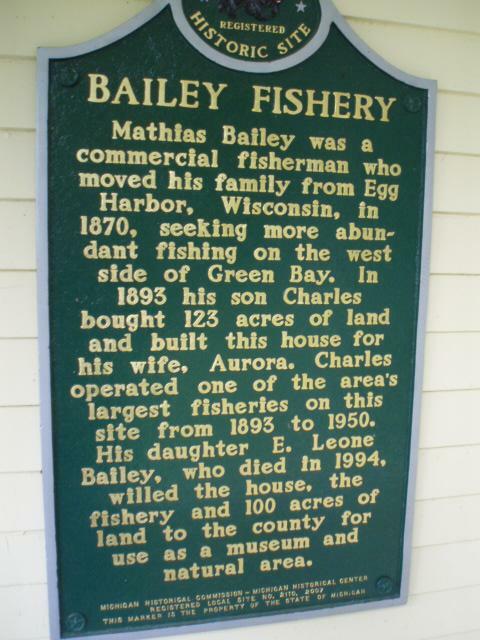 The West Shore Fishing Museum is located within Bailey's Park in Menominee, Mich. and was once the site of the Charles L. Bailey commercial fishery. 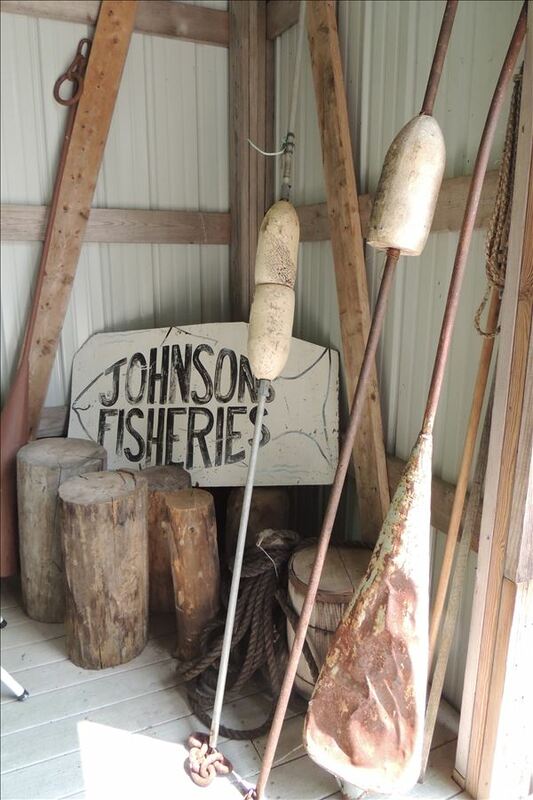 West Shore Fishing Museum, located on the site of Charles and Aurora Bailey’s homestead and fishery, is committed to preserving and portraying fishing life on the West Shore of Green Bay in prehistoric, pioneer, and the modern eras. The West Shore Fishing Museum is the restored home and fishery of Charles Bailey, who operated one of the area’s largest commercial fishing operations on this site from 1893 – 1950. Displays include the home, two exhibit buildings tracing fishing from prehistoric to modern times, and five commercial fishing boats including the completely restored gill net tug, Kate A. Bailey Park is located approx. 15 miles north of Menominee on M-35. 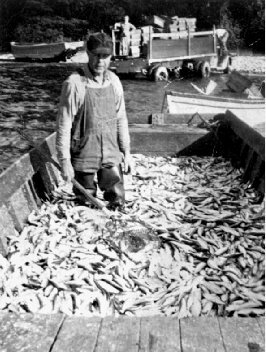 Creation of the West Shore Fishing Museum began in 1997 by the Bailey Property Preservation Association. The all-volunteer Association works under the direction of Menominee County which owns the property and buildings.